As the ongoing indigenous mobilisations in South-West Colombia enter day 18, over 500 politicians, academics, national and international human rights organisations have written an urgent letter to President Ivan Duque Marquez of Colombia in support of the 'National Minga in Defence of Life, Territory, Democracy, Justice and Peace'. The peaceful mobilisations, which started on March 10th have been heavily repressed, resulting in more than fifty injuries and 8 tragic deaths following a bomb attack that took place on March 21. The president has ignored communities' calls to meet with Minga leaders, and has instead escalated military presence and violent actions, despite the fact that every day, new communities and sectors join the Minga. 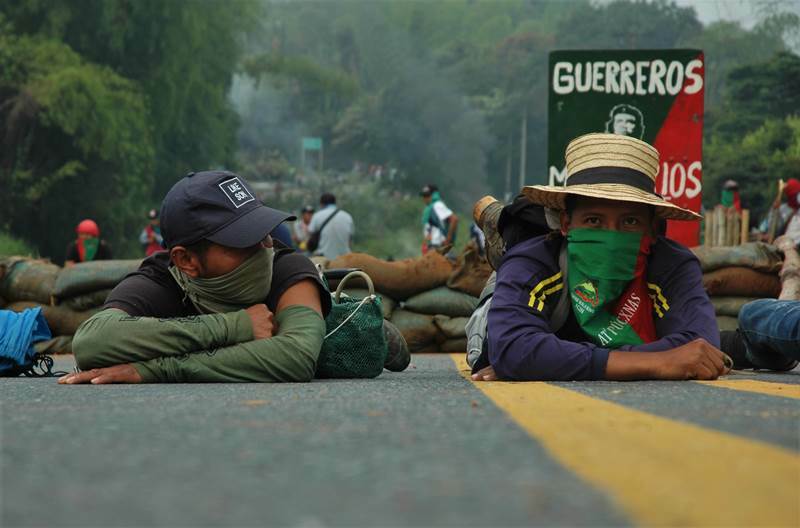 “We extend our solidarity with the National Minga for the Defence of Life, Territory, Democracy, Justice and Peace, and we urgently call the Colombian government and the Head of State, IVÁN DUQUE MÁRQUEZ, and national and international human rights organisations to protect the life and integrity of the indigenous, peasant and popular sectors mobilised since March 10, 2019.